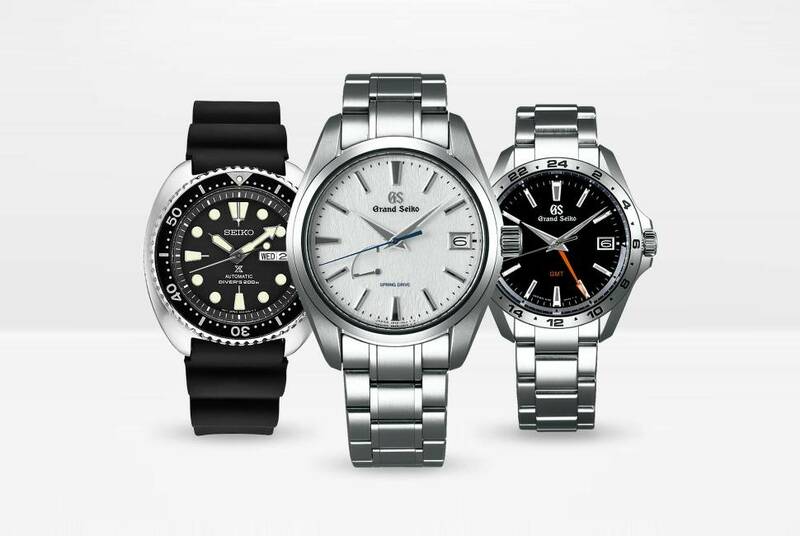 As we a know Seiko produce a massive array of watches for all budgets. Here are the categories explained, being a Seiko fan I found this piece very interesting. FunkDaLicious and Shakermt like this. focus on any one division, and have the most impressive collection. and preoccupied forever. Really is unbelievable ! ..Thank you Gary !!! It is quite incredible what they're doing and if one goes back even just a bit to say the early 2000's, then it becomes even more impressive. Hope my rich uncle bequeaths me enuff to get a Grand Seiko. Probabily of that? Neva hoppen. Thank you very much for the link! I found model ranges I had never heard of before (but one cannot know everything of course). Seiko must be doing something right and I can imagine that their top end gold models are popular among wealthy Japanese businessmen. desk_diver and Reflex like this.